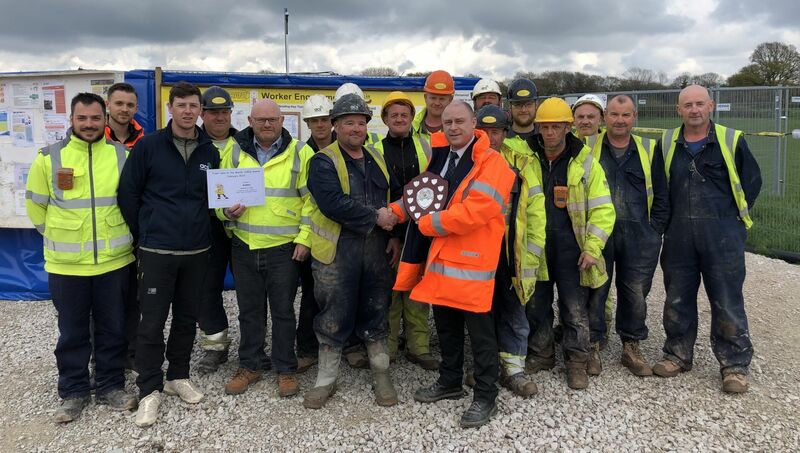 Congratulations to Audley for winning the Trant Site of the Month award for February it was well deserved. The standard of safety on all the IPW sites I visit is very high and I’m encouraged by the high level of reporting that is taking place. Mark Swallow our Commercial Director was equally impressed on his visit to the Audley, I would have no hesitation to invite any of Trant’s Clients to an IPW site.